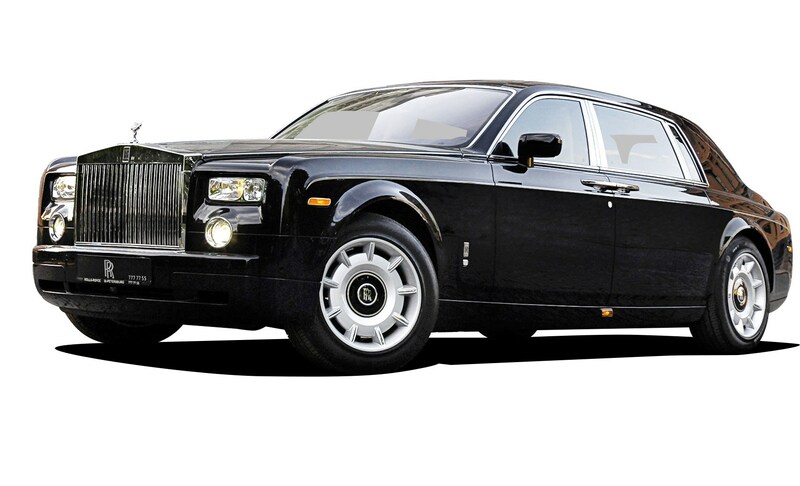 ► 2003 Phantom for £65k less than a Maybach! The 2003 Phantom provided unequivocal proof that BMW understood the heritage and ethos of Charles Rolls and Henry Royce. Authoritative, imposing and beautifully proportioned, the hand-assembled Phantom emphatically redefined 21st century automotive luxury and elegance. Power comes from a 6749cc V12 with 453bhp and 531lb ft of torque – the Phantom feels effortless, whether you’re sailing along country lanes or clearing the outside lane. Amazingly responsive for a saloon six metres long, and the ride’s superb. You’ll find a restrained elegance within. Unlike its rivals, the hermitically sealed cabin is not confusingly shotgunned with a thousand buttons, dials and controls. There’s no intimidation, just intelligently configured ergonomics. Okay, £100k is a lot of money for a used car, but it’s a bargain when that wedge will put a Phantom in your garage. That figure will put you behind the wheel of an immaculate early model, and you’ll save £65k over a Maybach… That’s enough for a Porsche Cayman GT4.